Two of the most common causes of medical malpractice injuries are anesthesia errors and misdiagnosis. Why are there so many issues caused by misdiagnosis? Observers speculate that doctors have less time now to spend with each patient. They also point out that many hospital and clinic settings are somewhat chaotic, and that many doctors lack staff support that could free them to focus more effectively. And of course, occasionally, a doctor is simply negligent or incompetent. Anesthesia errors are not only one of the most common causes of medical malpractice, but also one of the most harmful. Broadly, anesthesia errors can involve everything, from delivering the wrong type of anesthesia, the wrong dosage of anesthesia, to failure to monitor the patient to identify any complications or risks of the anesthesia. When any of these errors have occurred, there are consequences that include persistent numbness of the area. More serious consequences can include seizures, and lack of consciousness. The patient may develop an irregular heartbeat, or may suffer from confusion or disorientation. The patient may suffer from dizziness, and may lose heart function in serious cases. The patient may suffer hypothermia, and in very serious cases, the patient could even die. Anesthesia errors could result in anesthesia awareness, a terrifying situation in which the patient happens to be completely aware of his or her surroundings, could even be aware of the surgery taking place, and could be sensitive to pain, but is unable to inform others of this. This is undoubtedly one of the more nightmarish consequences of anesthesia errors. If you have suffered injuries as a result of medical malpractice, speak to a Palm Beach medical malpractice lawyer immediately. You may be eligible for compensation that includes medical expenses and lost income. A good West Palm Beach medical malpractice lawyer will have to prove that a medical professional violated the duty of care to the patient. The defendant must have failed to act in the way another medical professional would have acted in the same situation. Along with negligence, your attorney must also prove causation. In other words, you must prove that the defendant’s negligence was the direct cause of the victim’s injury. Finally, a good West Palm Beach medical malpractice lawyer will prove that the injury caused either economic or non-economic damages. In other words, a medical professional cannot be held liable unless the victim paid additional medical bills, lost wages, suffered damage to his or her future earning capacity, or endured pain and suffering. If you believe that you have been a victim of medical malpractice in Florida, and you choose to pursue a lawsuit, a notice must first be sent to all prospective defendants describing the nature of the claim and the injuries. The potential defendants then have an opportunity reject the claim, offer to settle it, or request arbitration. Both parties at that point can begin informal discovery; this may include taking unsworn statements and obtaining medical records. Additionally, the parties must conduct a pre-lawsuit investigation of the merits of their claims and defenses, and the results of these investigations must be corroborated by medical evidence. If you’ve been injured in a medical facility or in any malpractice incident in south Florida, don’t wait to call an experienced West Palm Beach medical malpractice attorney immediately. If you or a loved one has sustained any of these injuries while under the care of a dentist in south Florida, or if your dental troubles have been inadequately treated by your dentist, speak at once with a good Palm Beach personal injury lawyer. Your attorney will discuss your best alternatives with you based on the particulars of your case. If you are injured anywhere in the south Florida area – currently or in the future – because of dental malpractice, get the legal help you need and the justice you deserve. Consult right away with an experienced Palm Beach personal injury attorney. Patients can use a patient-centered checklist to help reduce the risk of injuries in a hospital. If you are educated and informed about all of your rights as a patient, and the steps that you can take to mitigate the risk of injuries while in the hospital, then you are much less likely to suffer injuries. Being aware as a patient may not completely guarantee that there will be no medical errors involved in your care, but it can help you identify and point out preventable errors. When you are in the hospital, ask questions about your care. Sometimes, healthcare providers are not keen on answering patient questions, and that is symptomatic of a poor hospital culture. Before you get admitted, therefore, look at the hospital’s safety ratings. The Leapfrog Group releases hospital safety ratings for hospitals in Florida every year. As a patient, it is your right to get information about your treatment, and the hospital has no right to deny you that. Know your rights in the hospital. Every hospital will have a patient advocate who will respond to patients who face safety issues when they are in a hospital. If, for example, you are in the hospital with a loved one who is being treated, and fear that your loved one is not receiving the care that he or she requires, you can approach the patient advocate. 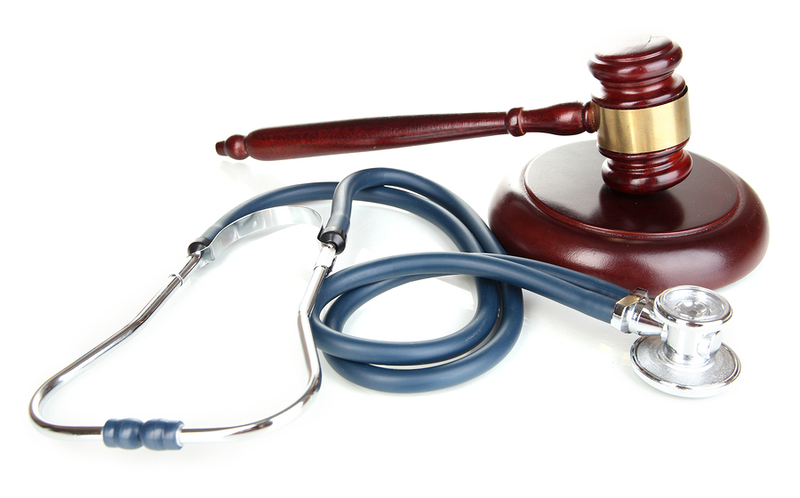 If medical malpractice has injured you or a loved one, act now to obtain justice. The experienced West Palm Beach medical malpractice lawyers at the Law Offices of Thomas J. Lavin understand your fears and anxieties; malpractice injuries negatively impact your career, your family, your resources, and your future. We will work aggressively for the compensation you need for the future and the justice you deserve now. Call us to arrange a free consultation to discuss your case. We do not charge a fee until you receive your just compensation. 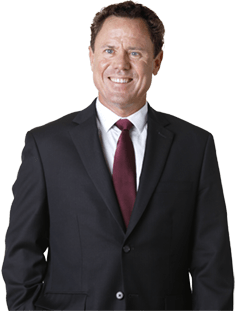 If you have been injured because of medical malpractice in Palm Beach County or anywhere in the state of Florida, speak to an experienced West Palm Beach medical malpractice attorney at the Law Offices of Thomas J. Lavin today. Call us at 561-557-4546, or complete the form on our Contact Page and take the first step toward a better future.